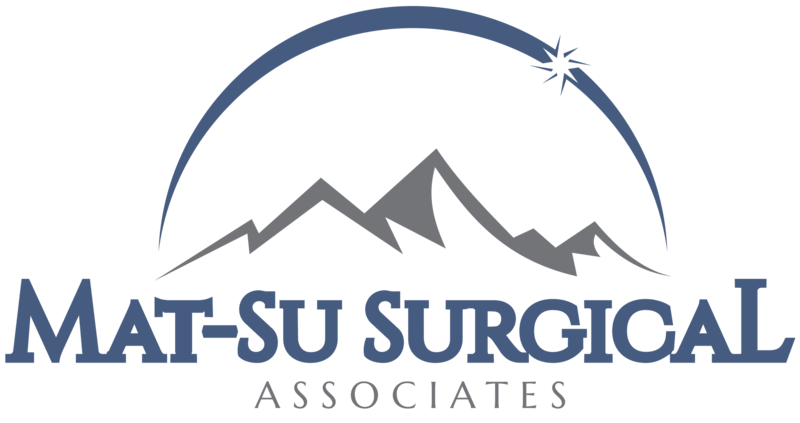 Ostomy & Wound Care » Palmer General Surgeon | Mat-Su Surgical Associates, A.P.C. Kayla Mitchell, R.N., B.S.N., C.W.O.C.N. 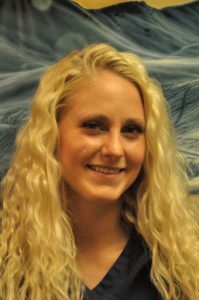 Kayla is the only Nationally Certified Wound, Ostomy and Continence (WOC) Nurse in the area. Our dedicated nurse specializes in working with patients before and after ostomy surgery. She will help patients optimize their quality of life by providing educational resources and managing ongoing clinical support. A physician may refer patients to a WOC nurse to help patients learn how to care for themselves or until they are comfortable with the type of surgical procedure they had. Our WOC nurse is here to serve as a resource to stoma patients’ concerns and questions. An ostomy is a surgical procedure that creates an opening in the abdomen called a stoma. Most often, an ostomy involves part of your bowel or bladder. Whether temporary or permanent, ostomy surgery results in an alteration of body function. Mat-Su Surgical provides comprehensive outpatient care to patients who have ostomies or are scheduled for surgery for an ostomy. We provide support to new ostomates as they adapt their lifestyle and learn how to manage their ostomy. Our office also provide care to patients with peritubular leakage and skin associated problems related to drains and feeding tubes. We also see patients with ambulatory drainage systems and help to establish stabilization for percutaneous tubes. and wound care nurse can customize a wound treatment plan for you.